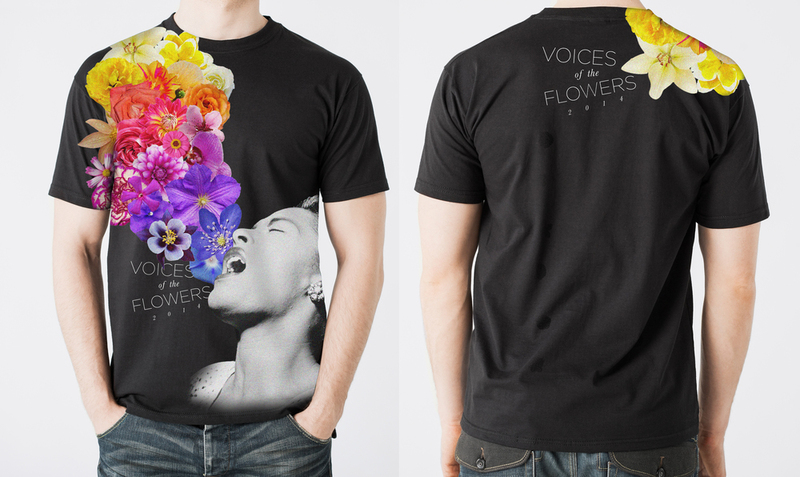 I needed some Saturday inspiration and it led me to Frida. Here's a little sketch I did to pay tribute. Last year I was a captain on a team to fight breast cancer. We raised over $10K collectively! One of the ways I raised money was to do a drawing for anyone that donated over $30. People would request ANYTHING and I would draw it! Below is a request from Jamie Mandelbaum which was "Yoko Ono as a jellyfish is sad because John Lennon is a bluebird". A hand drawn card for some friends of mine up in Connecticut. Now time to color this baby in! 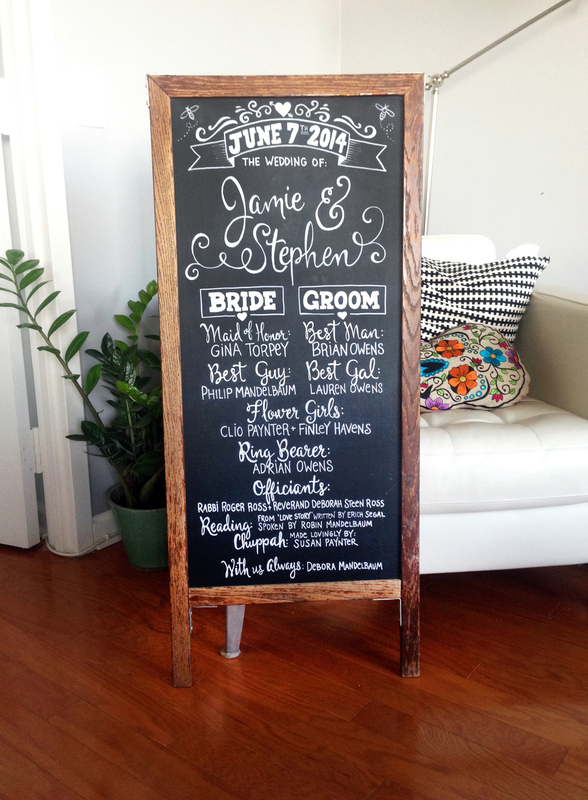 I spent some time today working on the chalkboard program for Jamie and Stephen's upcoming wedding. The bride requested some bees to represent her mother and they worked in perfectly with the bohemian-rustic theme. This is a saw I customized for a friend's father. He has an antique restoration shop and regularly works with his hands! Spent a little time sketching during our stay at the chateau in Dordogne, France. It felt good to get my hands dirty again!